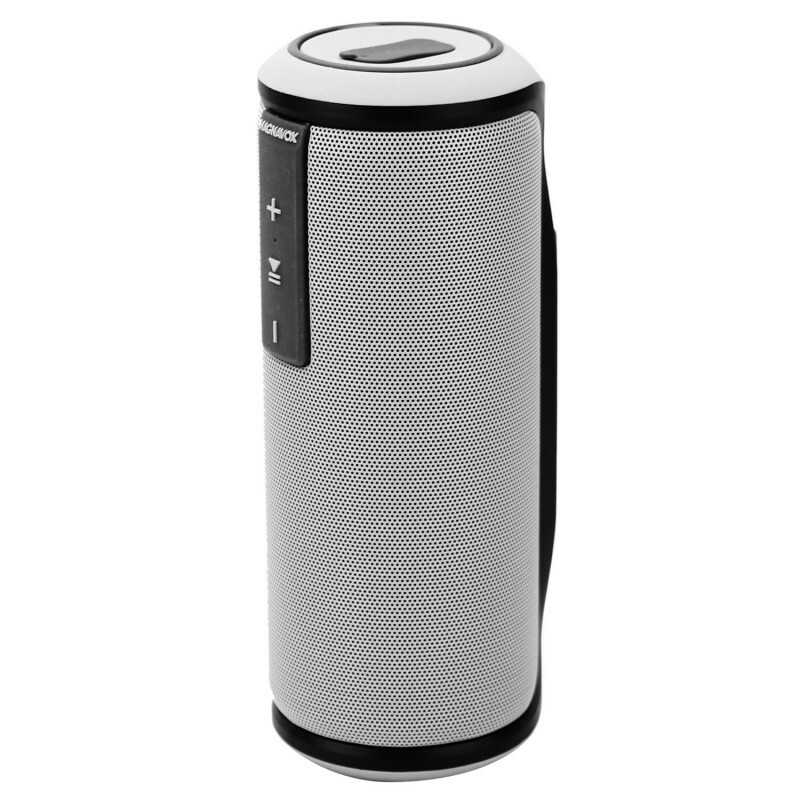 The Magnavox MMA3628 Portable Waterproof Bluetooth Speaker is the definition of what an outdoor portable speaker should be. Here at Magnavox we took our time and made sure this speaker could be carried around rain or shine for all your outdoor activities by making it waterproof, dust proof and encasing it in a durable ergonomic design. Plus, with a 10-hour battery life it is simple to keep it going without a charge throughout the day. 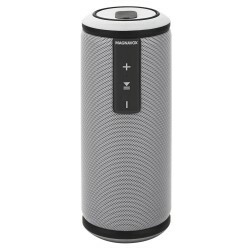 The Magnavox MMA3628 Portable Waterproof Speaker was made for the great outdoors! 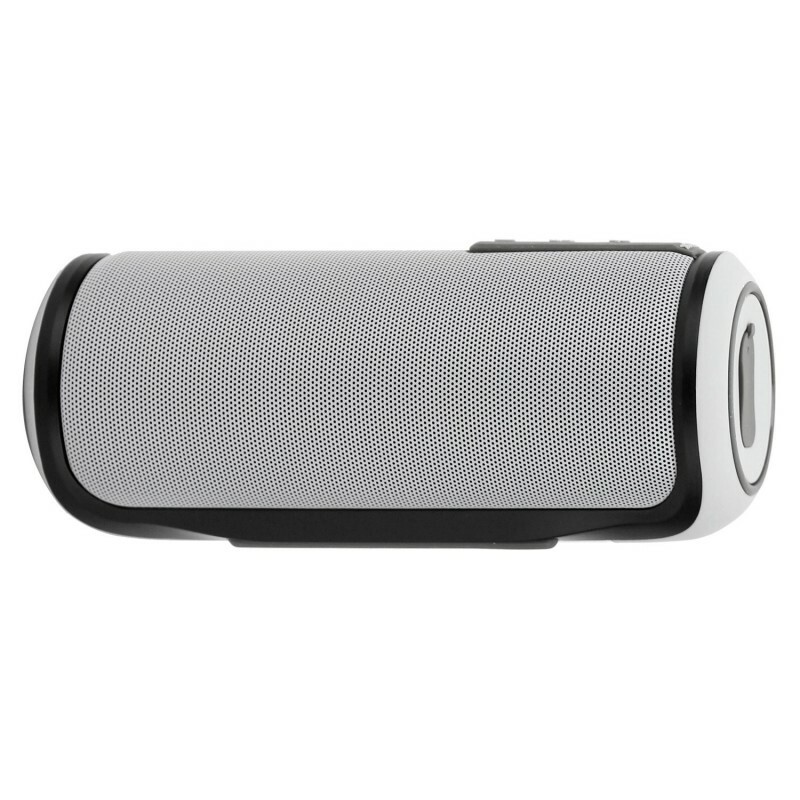 Making this compact speaker waterproof and dust proof protects it from Mother Nature with its IP67 protection rating. Packed in is a rechargeable battery that can give you a full 10 hrs of playback and with Bluetooth 4.1 Low Energy technology conserving battery has never been easier. Ran out of battery? It’s simple to recharge through its Micro-USB port. This waterproof speaker is great for anyone looking for great quality music sessions anywhere you go!